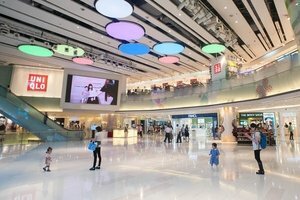 This enormous open space is located on the upper ground floor of a busy shopping mall in Tsuen Wan. The open area welcomes brands, individuals, or any organisations, to organise various activities like an art opening, fashion show, product launch, pop-up shop, or events serving food and beverages. This size of the pop-up area is 1,829 square feet, brands might have a larger flexibility in terms of the layout and design. 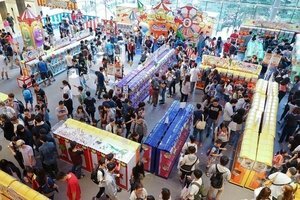 Moreover, the pop-up open area is located in the busiest area in the shopping mall, it should help brands to gain the largest exposure! 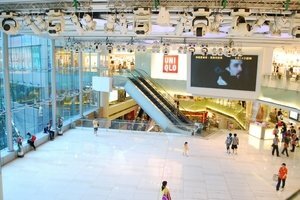 Moreover, the shopping mall is experienced with organising a wide variety of public events which can definitely facilitate the entire process. Brands which are looking for more attention should definitely seize this chance and organise a pop-up event now!